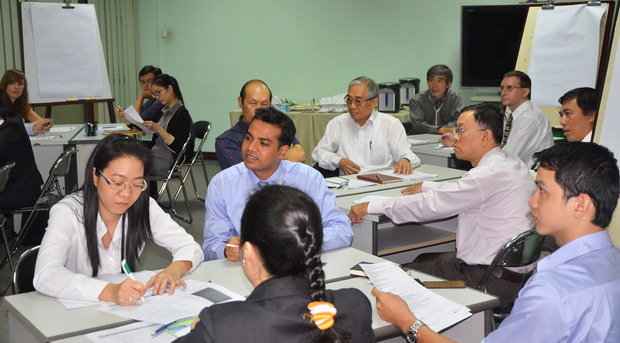 SEAMEO RETRAC in collaboration with the Cambridge University Press organized a training workshop on “Teaching Methods for ‘Complete IELTS’ Series” on July 22, 2013 at the Center’s premises. The training workshop was facilitated by Mr. Stuart Vinnie, Senior Training Consultant, Cambridge University Press. 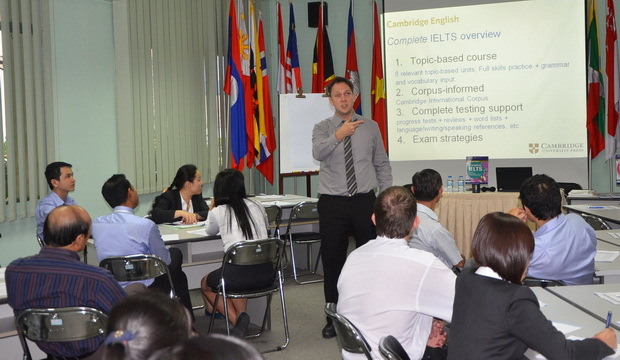 The workshop drew the participation of about 25 teachers teaching IELTS program at the Center.